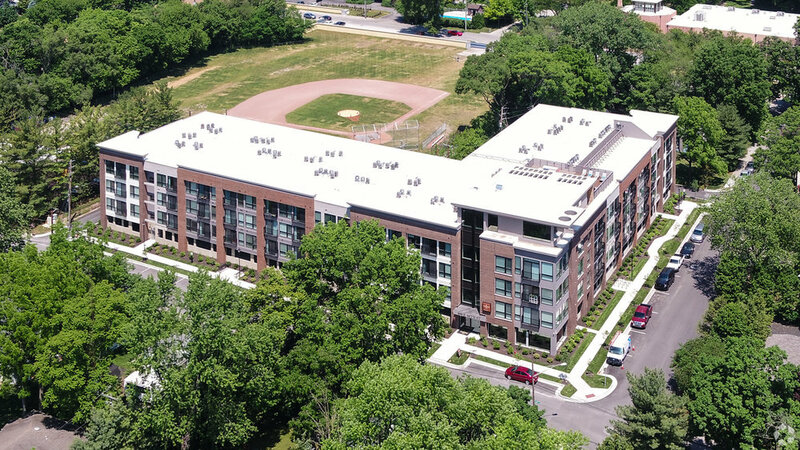 This single L shaped building in Broad Ripple is one of J.C. Hart's newest communities and is a unique addition to the neighborhood. 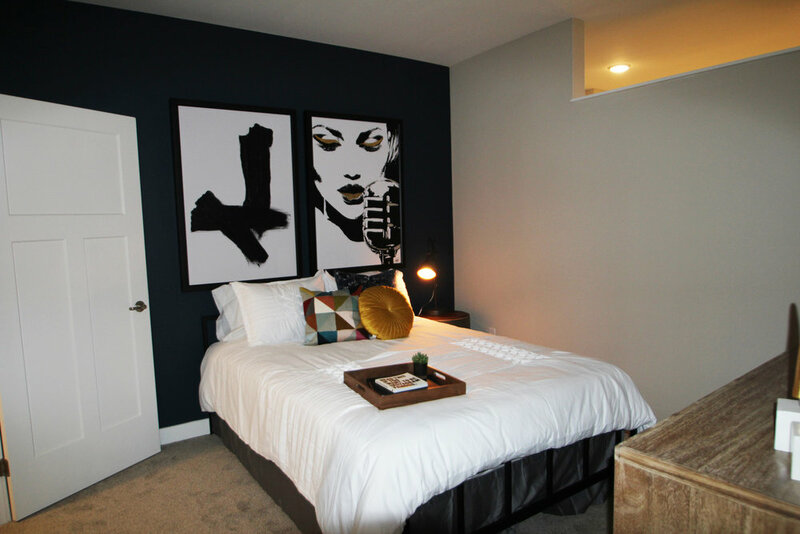 One of J.C. Hart's newest communities, Park 66 is a tremendous infill location in Broad Ripple. 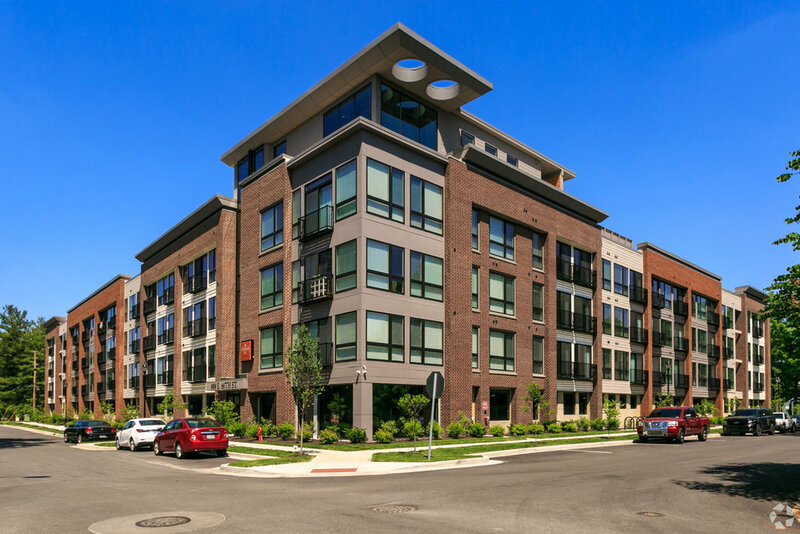 Walking distance from the Monon Trail and Broad Ripple's retail and restaurants, Park 66 is nestled just south of the Indianapolis Arts Center. 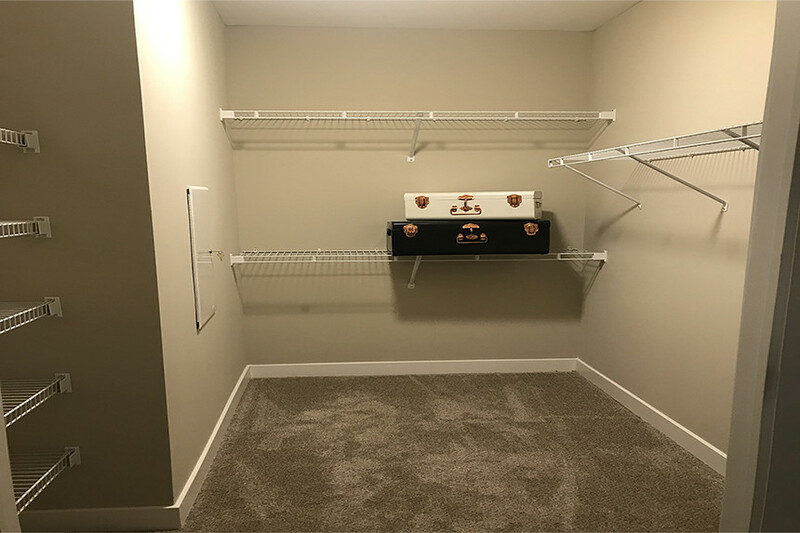 Apartments feature plank style flooring, quartz and granite countertops, laundry connections, garage parking, and large windows. Amenities included a roof top sun deck, community grill, totat fitness center, and Wifi/Coffee lounge.